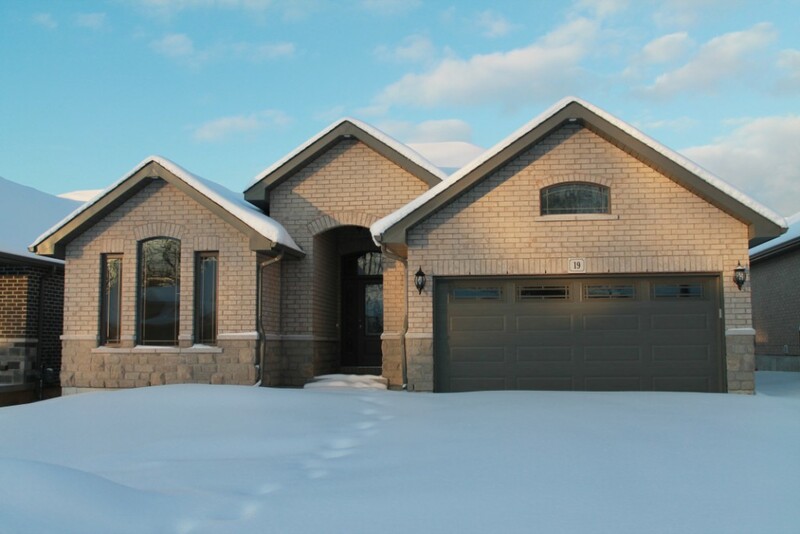 brand new bungalow open concept with 10 ft high great room, large eating bar in kitchen. main floor laundry room. 2 full baths, vaulted ceiling in front bedroom. coffered ceiling in master bedroom. covered deck, 2 car garage.